Everyone's favourite scotsman has been confirmed for Disney's upcoming live action retelling of Beauty & The Beast, and we can now reveal it's one of the juicier roles in the movie. 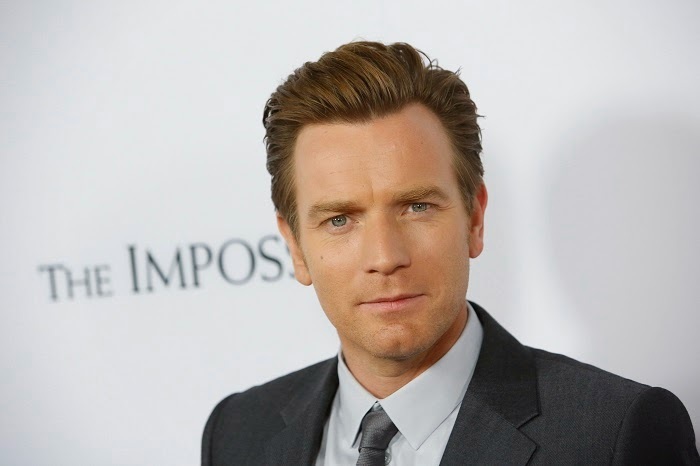 Ewan McGregor will be playing Lumiere, one of the the main butler's on Beast's staff, and despite his stiff upper lip exterior, he has a big heart, and even gets his own song in the movie. We know McGregor can sing, so there shouldn't be an issue on that front, and he can do charming as well as any actor, so all in all it's a smart casting choice. McGregor joins Emma Watson, Luke Evans, Dan Stevens and Josh Gad. Beauty & The Beast is scheduled to hit screens in 2017.